While many of the readers are yet to finish the giant Nokia N9 review that I posted few hours back, here comes the another big news. 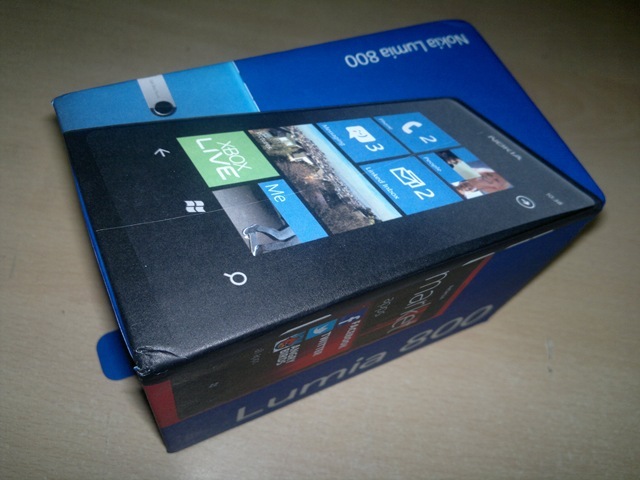 Nokia Lumia 800 has just been delivered at Layman’s Take. 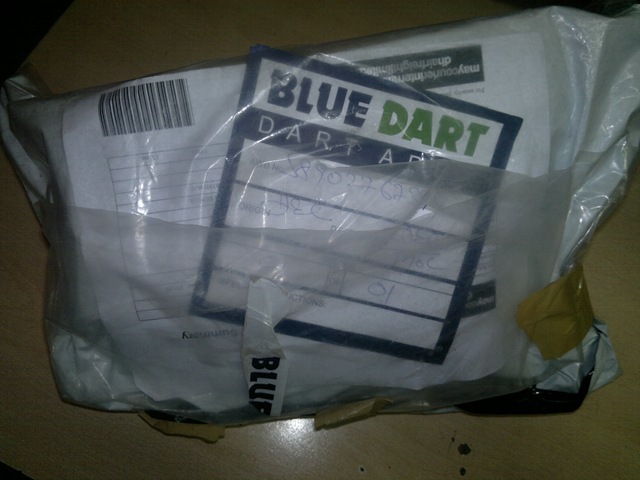 While you might be wondering about the first Bluedart bag in place of usual DHL package then let me give you another surprise. This is the first review unit to me from Nokia India itself (in co-ordination with Nokia Connects obviously) and to add into the excitement of the latest device, let me tell you that it will remain with me for next two months.